To increase public awareness of the health benefits to children and young people of drinking adequate levels of water regularly throughout the school day. The campaign will be launched in response to extensive lobbying by the medical profession, particularly by school nurses and children’s continence advisors, who were concerned that school children do not drink enough water at school – and that the resulting dehydration contributes to several short and long-term health problems, including bladder and bowel problems. Our research indicates that there is a significant gap in this area as well as significant anecdotal evidence that something needs to be done to curb the deaths of indigenous youth on through poor health standards. Water Mobo is designed for all Australians, however, we need to seriously close the gap on Indigenous disadvantage by providing greater access to water and healthy messaging for residents of Aboriginal & Torres Strait Islander communities. Water Mobo will engage in community consultations, engagement is a critical element. In each community, partnerships are developed with local organisations and other government agencies enabling the use of local networks and knowledge. 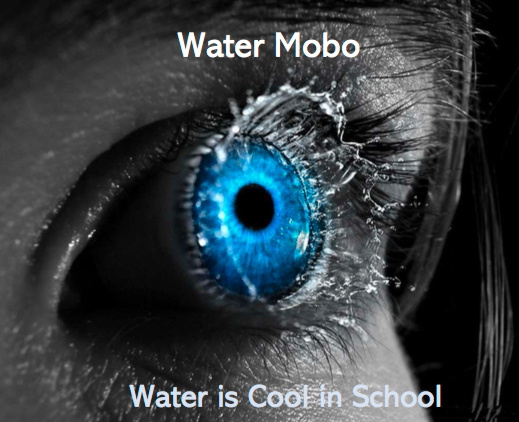 Water Mobo Remote combines best-practice theoretical and practical health education and training, with a strong emphasis on drinking clean water awareness. It includes theory and practical lessons on a range of healthy topics such as drinking clean water regularly. Participants also learn about the responsibilities of being a model for others with leading with living a clean healthy lifestyle through eating and drinking water.